Check out our new audiology office, conveniently located in Marietta, GA! 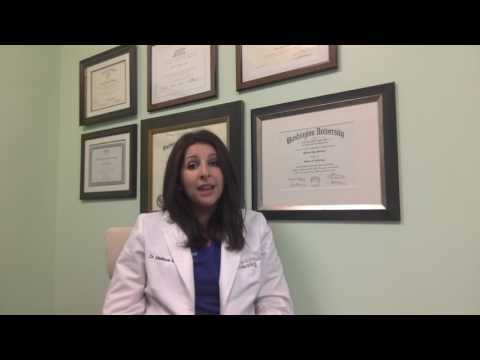 Dr. Melissa Wikoff of Peachtree Hearing and Atlanta JFCS team up with the Starkey Hearing Foundation to provide free hearing aids and services to Holocaust Survivors in Atlanta, Georgia. 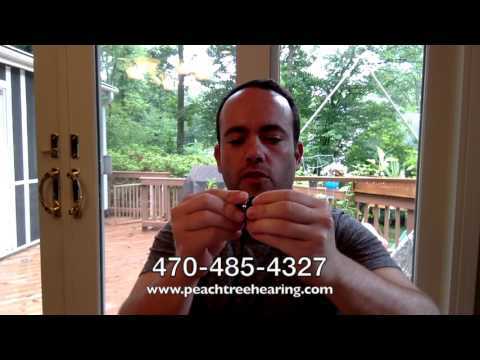 Get custom molds for a perfect fit with any headphones! 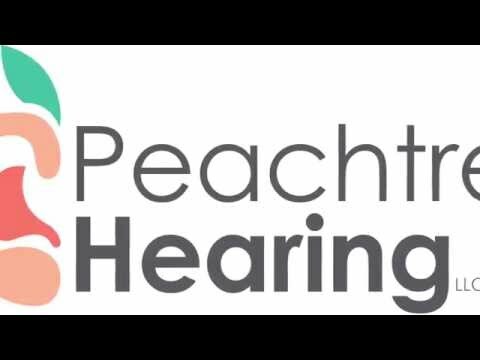 Peachtree Hearing - Why Us?